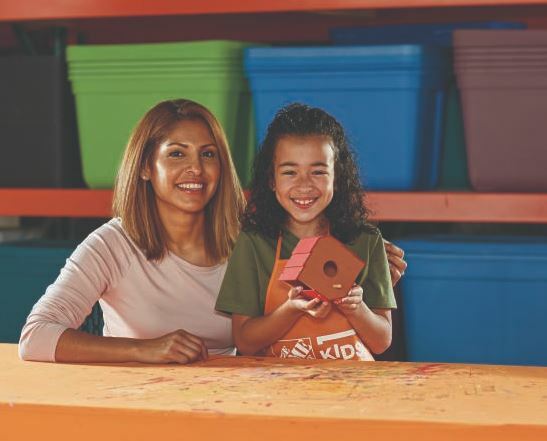 Register now for the FREE Home Depot Kids Workshop on Saturday, April 6th from 9:00am – noon,where kids will be building a Bird House. Head over to the iTunes App Store where you can get this highly rated My Very Hungry Caterpillar AR app for FREE! See the Very Hungry Caterpillar brought to live in augmented reality with this fun kids app. Hatch the caterpillar from an egg, feed him fruit, and watch him grow and explore all in 3D. Mark your calendars for another fun FREE slime event! 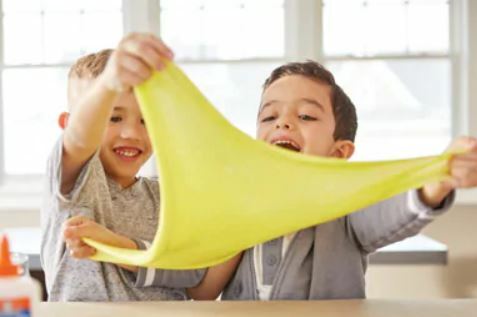 Sunday, March 24th, from 2PM-4PM, where you can head into your local Michaels store for a FREE Slime Party! During this free event, ALL supplies will be provided including the slime. Teachers here’s a fun free event for you this weekend! Head to Michaels Saturday, March 23rd from 1 p.m. to 3 p.m. for a “Year of the Creative Classroom Crayola” event. 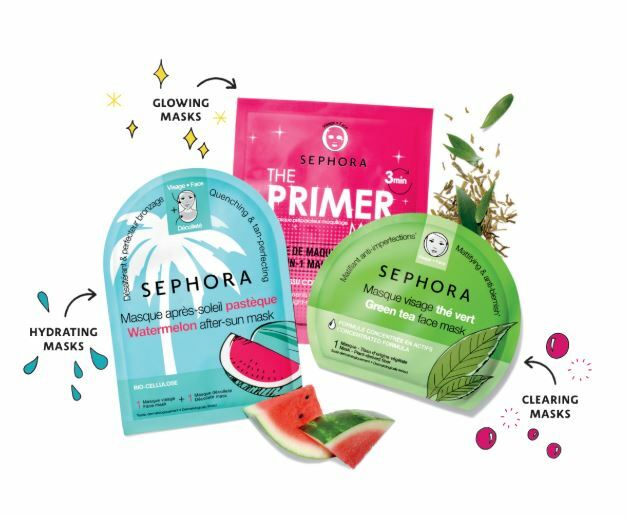 You will see product demos, make Crayola Projects for your classroom, share ideas and earn 20% off of your entire purchase to use through March 23rd. You must show your educator ID to use the coupon. Through March 16th, head in to your local Michaels where they are hosting FREE Kids Club Sessions! Note that you can sign up in-store or online or just drop into each event during the designated time. Plus, all supplies are provided at no cost to you! 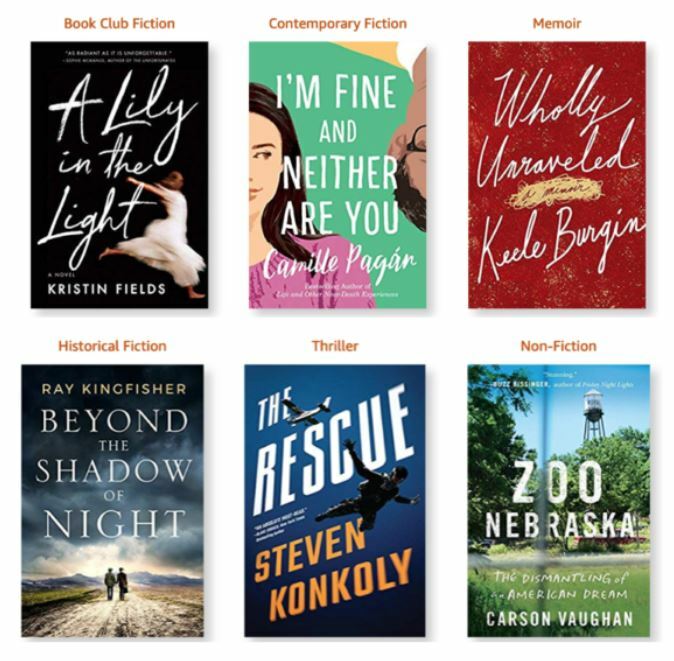 Prime Members can get ONE completely FREE Kindle eBook during the month of March. You’ll find six choices valued at $4.99 each and all books are available in advance of their official release date on April 1st! Registration has begun…Kids Bowl Free is back! This Summer your kids will get 2 Free Games of Bowling everyday. Just head on over and sign up (you can check to see if a location in your area is participating here). 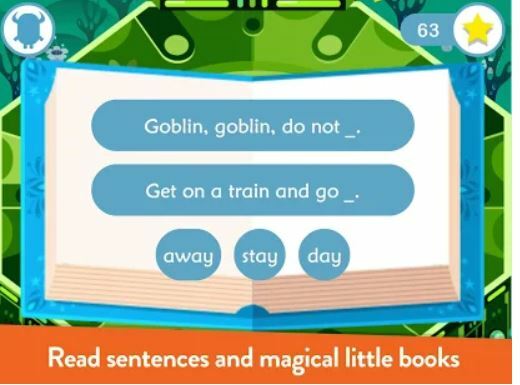 Kids can create their own monster and dress them up like a princess, dinosaur and more, and go on a journey through three games designed to teach reading skills. They’ll learn to match letters and sounds, and it works with any phonics scheme making it perfect for kids ages 3-6. 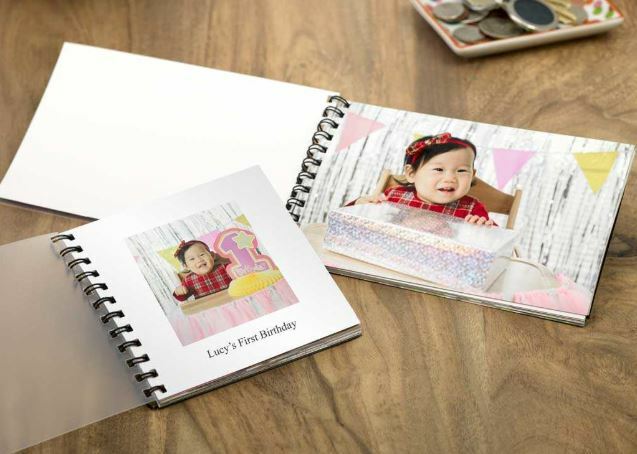 Today only, Walgreens is offering a FREE 4×6 or 4×4 Photo PrintBook when you use promo code FREEBOOK at checkout – limit one per household, per account. Choose free store pickup at your local Walgreens to save on shipping fees.